But 2012 turned out to be a bad year for Slim. He hasn't gone to jail, but still he failed to collect $2 billion in revenues, because Mexico’s Congress has passed a monopoly-busting telecom bill. The latter threatened Slim’s company America Movil’s supreme rule of the market. This is why press reports announced that after a recent stock surge, Microsoft co-founder Bill Gates became the richest person on the Earth again. 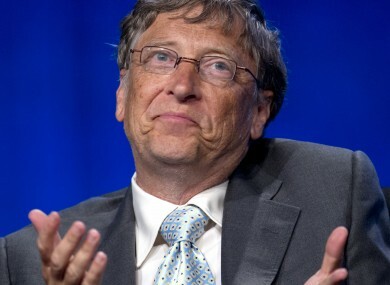 At the moment, his fortune equals to $72.1 billion, which is $550 million more than the Slim’s.